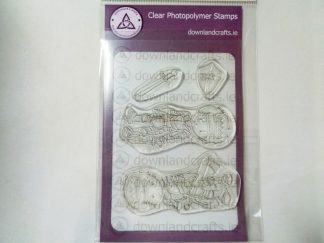 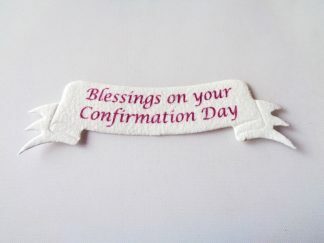 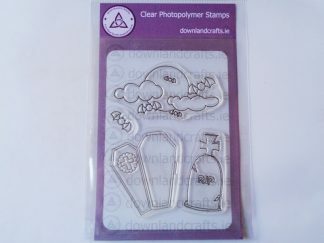 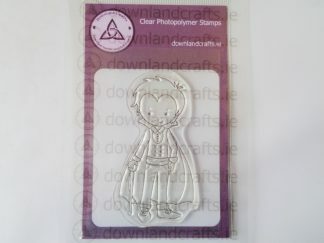 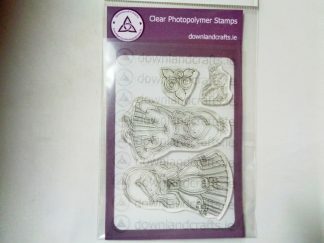 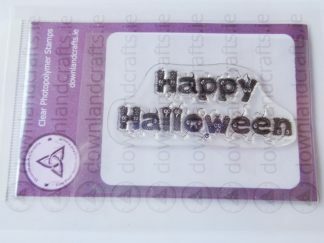 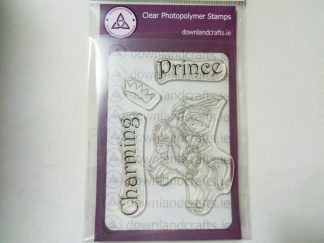 A6 size pack containing five unmounted clear photopolymer stamps. 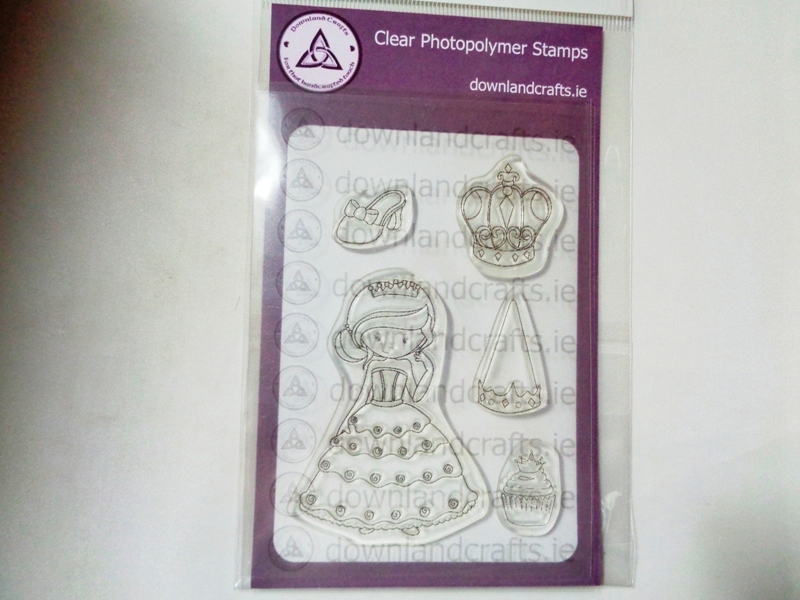 There is a large princess stamp, a small shoe stamp, a small ornate crown stamp, a small fancy hat stamp and a small cupcake stamp. 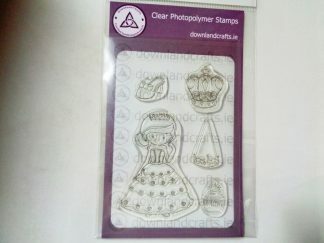 Perfect for many occasions and perfect for making cards for girls young and old.